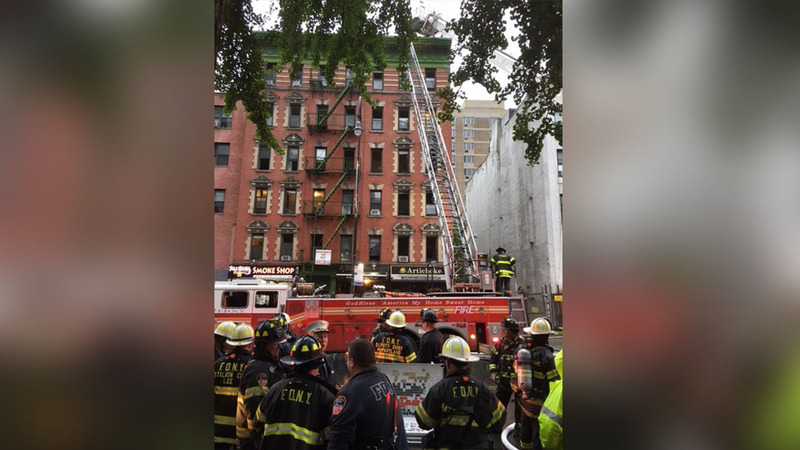 EAST VILLAGE, Manhattan (WABC) -- A fire broke out at the popular Artichoke Basille's Pizza in the East Village early Friday morning. The fire started around 5 a.m. just as the pizzeria was closing, according to FDNY officials. It was placed under control around 7 a.m. There are no reports of any injuries. Artichoke Basille's is known for its late night eats.